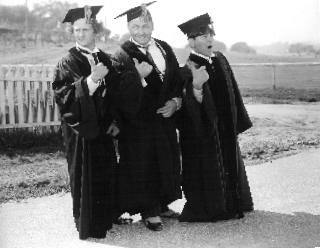 … to locate toy shops right at the school. But that’s what we saw in Hanoi as school was getting out today. 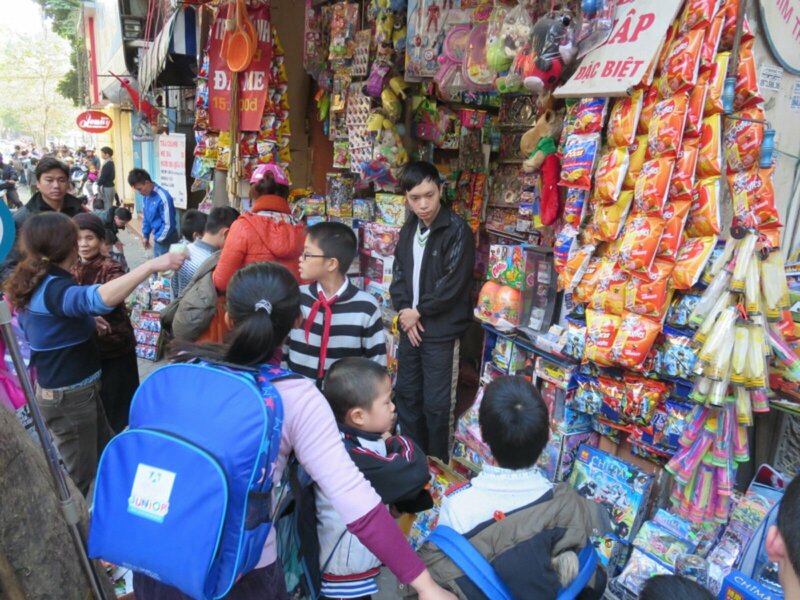 About 5 shops were swamped by kids and their parents getting toys. I don’t speak any Vietnamese but ‘Mommy I want…’ was clearly what was being said. I’ve never done any volunteer work while traveling but had some downtime in Luang Prabang and liked the idea of doing some English conversation with the Lao. I enjoy tutoring once a week back home and thought this would be a great way to learn more about the people here. I was encouraged to see that 6 or 7 other tourists were doing the same thing. 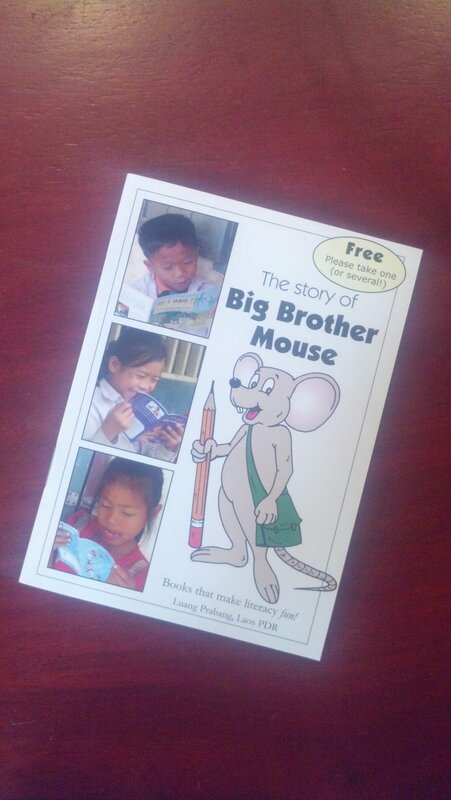 I went twice to Big Brother Mouse and had very different students. The first time I spoke with 2 young men about 19 years old who were studying at a local school and fortunately had families with enough money to pay the tuition at their school. The second time, I spoke with a 17 year old Buddhist novice. He spoke English very well, probably at a 6th grade level or better, and he was very motivated to learn. Sanh is the oldest son in a family of subsistence rice farmers and he joined the temple at 12 since his family couldn’t afford to send him to secondary school. He wants to learn English so he can get a job to support his family. For the poor, there are few options for schooling except for the temple. By the time he turns 20 he will need to commit to the temple or leave. He practices English by coming to this program and by hanging out at the temples to practice with tourists. After covering the usual topics (family, where I’m from, marital status , etc) he spoke very openly about his life and the temple. I learned that Buddhist novices have all the rules for living that we all try to follow but they also throw in ‘No sports’. What a tough rule for a teenager with so few other outlets. Sanh is a Liverpool football fan but isn’t allowed to play the game himself! What about you – have you done any volunteer work while traveling? Any memorable experiences or recommendations?